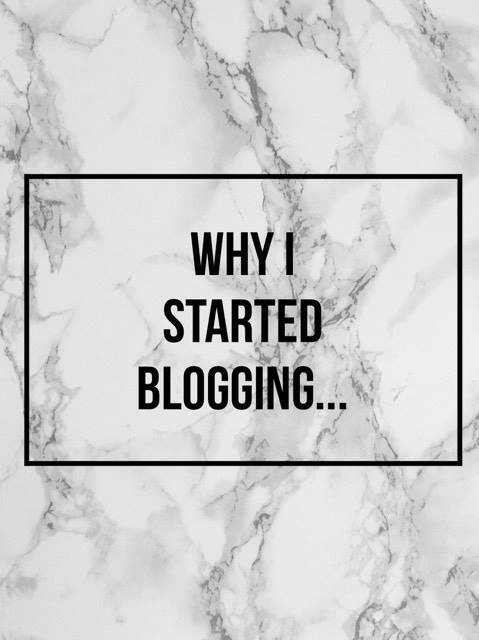 I still struggle to believe it has been over a year since I decided to set up my own blog and this got me thinking about my reasons why I decided to do so. This blog started off as hobby like most do and has since developed into what you now read today. This blog started out as a way for me to help people in a similar situation to myself as when I started this blog I was a student with a huge love for beauty and fashion but trying to love beauty and fashion when living off a part time wage and student loan can be difficult. I firstly developed my blog with a money saving angle aiming to help others save money or grab a few freebies. As my blog began to develop and grow along with my other social media I began to focus more on the things I love such as beauty and lifestyle. My followers began to grow across all my channels and my relationships with brands blossomed. My love for the creative process grew so what I once thought was going to be just another one of those fad things that I would start and never finish is still going and still growing today. I think the main reason I started this continuous journey was to inspire others to be whoever they want to be and to encourage every single one of you to follow your dreams whatever they maybe. I have been that child who was told you wont ever become anything, I have been that child that struggled to make and keep friends. You take me for who I am or not at all... so I look at where I am now and just smile and think I knew one day I would prove them wrong, look at me now!. If your thinking about starting a blog or YouTube channel just do it, what have you got to loose. I still struggle to get my head around the fact people want to follow my day to day life, that people listen to and want to hear about my opinion. 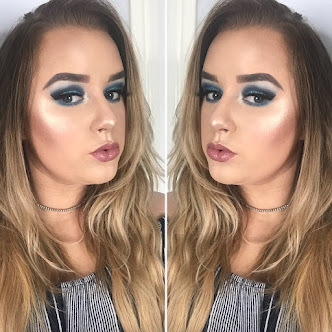 If someone would have told me a year ago I would be working with brands like Urban Decay I would have fallen through the fall but I am now because I worked hard to get my blog where it is today. You don't get anything for nothing so stick at it and see where it takes you, whatever your dream maybe!.